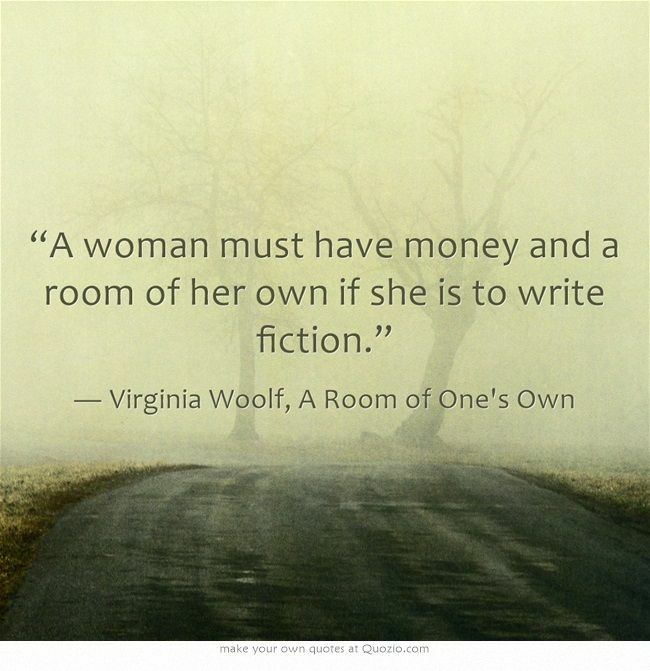 Virginia Wolf once said that one needs money and a room of one’s own to be able to write. But what one really needs is time. Money and a home are just the currency needed to purchase it. Ever since graduating college, I had been trying to find a way to both support myself and have enough spare time to write. In the 1990s, I lived in Manhattan, attended NYU’s Publishing Program, and worked in the editorial departments of various houses, hoping that by working in publishing I’d have a better chance of my manuscript being read. But as you probably already know, it’s challenging to be able to write while working full time, especially if you don’t write in a heavily formulaic genre and you have to share 800 square feet with five people (publishing doesn’t pay so well). So, while all that time I had an “in,” I didn’t have a finished manuscript. After a while the realization set in that the whole point of my working in the industry was moot and I ended up in law school (all but two of my roommates from that time also went to law school, of the two others, one stuck it out in the industry and one I have know idea). I chose law because I had the grades, did well on the sample LSAT test, and wasn’t good enough at math to go to med school. My plan was to work for a few years, scrimp, and be able to buy an inexpensive house outright, which would free me from having to work so much that it would interfere with my writing. What I didn’t know was (1) that I’d leave law school with student loans that rivaled most people’s mortgages; (2) that I’d have to work at least eighty hours a week at a firm; and (3) that the housing market would experience the worst inflation in history. So, as you can imagine I didn’t get much writing done. During this period, the thought that I was running out of time and not doing what I was supposed to be doing became more and more urgent, until around 2006 or 2007, when it turned into an all encompassing preoccupation that didn’t let up until I actually began writing To Thee is This World Given . I would sit at my desk every night researching cases and typing memos, thinking, “I am not supposed to be doing this,” over and over and over. Then something happened. It would end up providing me with enough money to live off of for about a year and half without having to work. In March 2014 I was offered a settlement from my firm, and so I had a decision to make: refuse the money and continue working for an employer I’d grown to hate; take the money, be responsible, and find another job right away; or take the money, be irresponsible, and begin writing, knowing that the longer I remained unemployed the harder it would be for me to find another job. And I wrote every day, four to six hours a day, for nine months. As soon as I started writing, I felt for the first time in my life that finally I was doing exactly what I was supposed to be doing. For the first time, I felt absolutely content. It’s been two years since I began To Thee is World Given and one year since it was released, and now I’m back to where I was before trying to figure out how to have both enough money to live and enough time to write. But I’m no longer frightened by an insecure future, and I look at the problem now as finding enough time to work, not finding enough time to write. You can read about my experiences writing the first draft of To Thee is This World Given, here. Some of my thoughts on writing in general can be found here and here.